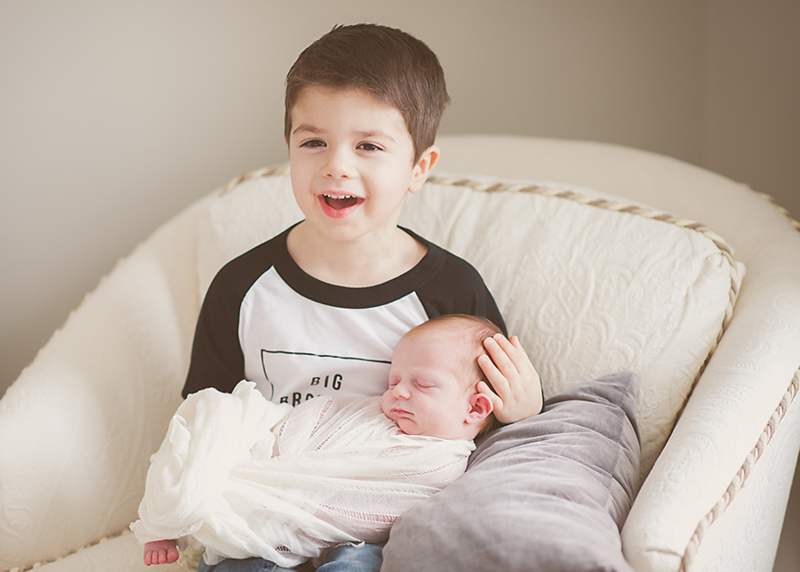 Today I’ve partnered with Pampers and Walmart to share my #MothersPromise to my children with you all. My promise to my boys is to always be present and to be a good example for them. I want them to see both Clint and I as always being there for them and doing things that will show them the “right” way. Things have gotten so much busier around here now that there are four of us and I know that during the day, it’s so easy for me to get caught up in (and even frustrated by) the work in front of me. Whether it’s for my marketing consulting business, the blog or even just what I have to do to manage the house (why didn’t I know it was this much work?! ), having a little reminder of the boys right in front of me is always a good way for me to take a second to reset and remember why we work as hard as we do. Because my desk is the easiest place for me to get distracted and NOT be present, it’s really important to me to have that little reminder there. In the past I have been terrible at keeping photos around, but I’ve made an effort to change that since we’ve had our boys. I went out and picked up frames for each of them and plan on changing the photos on a monthly basis to keep them up to date! 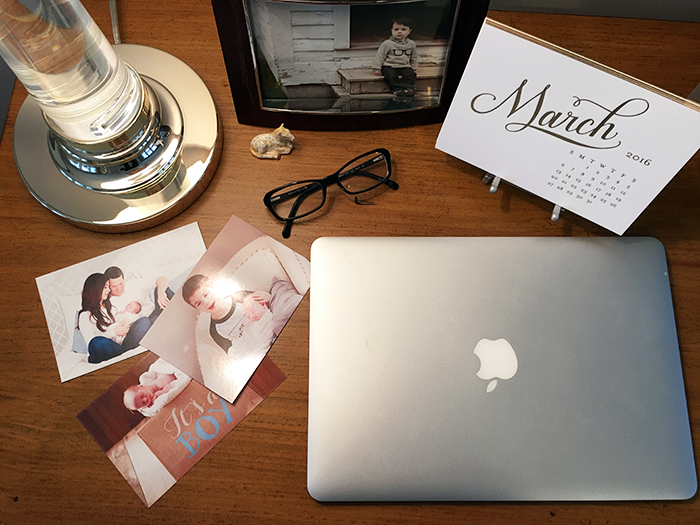 Fortunately, our newborn photos were just a few weeks ago and I’ve been able to update that photo collection on my desk so that all I have to do is look up and the sweetest little faces are there looking right at me. As I change the photo each month, I’m writing a note about big events of the previous month and keep it in there. It’ll be a nice little “memory box” as the months go by. Just being able to look at those sweet faces throughout the day, it helps me get back to what I’m doing so that I can finish up and be present and not worrying about anything else when it’s family time. 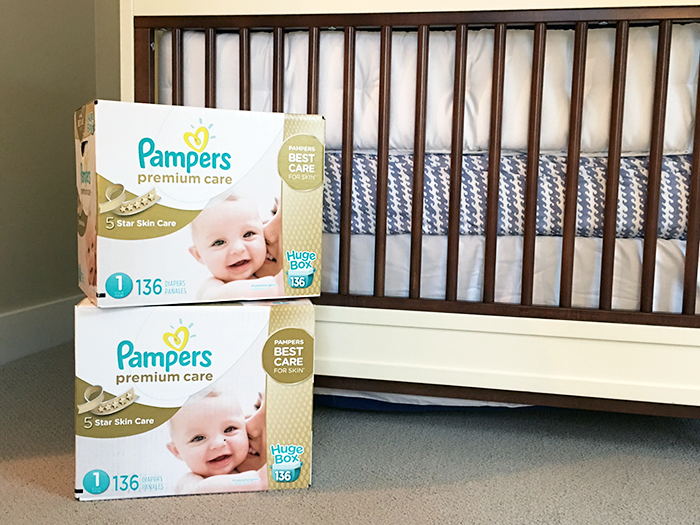 Another way we’re taking care of our boys is by using Pampers Premium Care diapers. Although Jackson is now potty trained, we exclusively used Pampers with him and are doing the same with Dylan. The Pampers Premium Care diapers provide 5 star skincare to that tiny little bum. 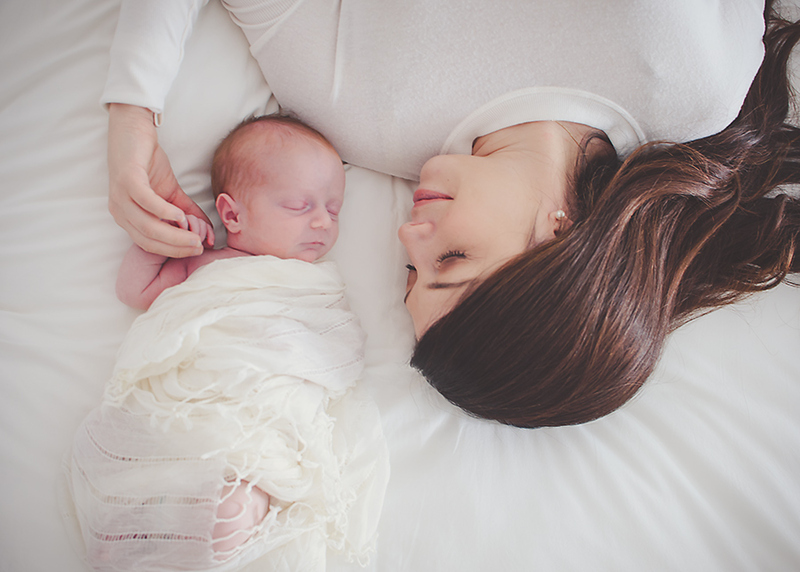 The diapers are soft, hypoallergenic and breathable, and we also love the wetness indicator (especially for those late night changes!). This post is sponsored by Pampers, all opinions are my own. Thank you for supporting the brands that we love here on the HSS feed.